Looking for a Home in Indianapolis? I’d be happy to be your agent. Just fill out the form below and I will be sure to contact you soon! Anything Extra You Would Like to Ask? I’m an experienced real estate agent with many connections around the nation. Just fill out the form below and we can talk about syncing you up with a professional and friendly agent in your area. DON’T LIVE IN INDIANAPOLIS? I CAN STILL HELP! By trade, I’m a real estate agent with a background in home improvement and have an eye for detail. Here’s what makes me a great realtor for you. Construction Background – I have built, repaired and renovated houses for a living. I know what to look for and I understand the housing market. Let me guide you away from potential money pits and let me drive you into the home that makes the most sense. My Home is Here – Born and raised in Indiana. I know the Indianapolis area like my own backyard. 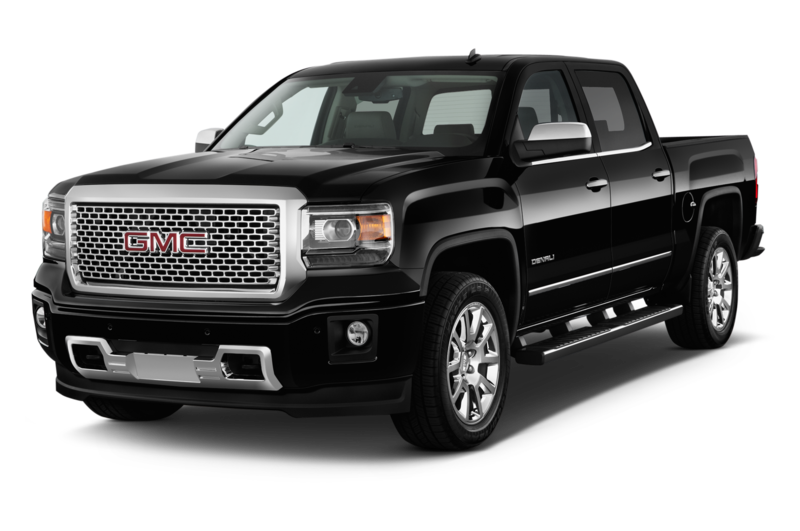 Here for the Long Haul – I’m not just here for the sale. I’m here to help you past the sale. If you’re new to the area I can give you the best recommendations for lawn care, best school systems, and more. Fact is, I want you to be comfortable and happy with the experience. Staging and Setup – Some realtors just take pictures of your house. I stage and bring out the beauty in your home. Proven Steps to Sell Your Home Now – As your realtor, I don’t just give you tips to sell your home. I will roll up my sleeves and help you turn your home into a quick, quality sale. My Guarantee to You – I promise to use my 15 years of combined experience in home improvement, general contracting, and real estate to give you an all-in-one solution to getting the right home. The city of Fishers is a growing suburb poised for even more development in the near future. Downtown Fishers, home to local shops and eateries, will undergo renovations and expand to give families more entertainment options and bring a greater sense of community to this sprawling city. A host of family-friendly attractions draw in visitors and keep residents excited about their town. Indianapolis, the Circle City, is the twelfth largest city in the country and is an ever-growing major metropolitan area. Expansion and revitalization projects have done much to maintain a community atmosphere in Indy’s various neighborhoods while still offering the best in shopping, nightlife, cultural events, and other attractions. Greenwood, Indiana is twelve miles south of downtown Indianapolis, Greenwood combines small town charm with big city excitement. 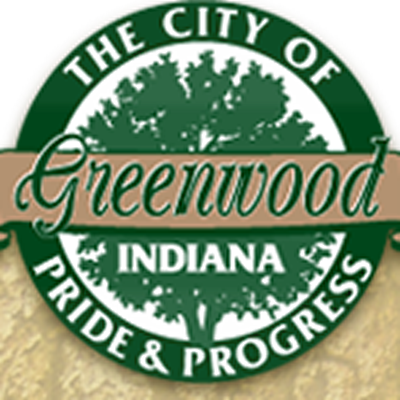 Greenwood residents need only walk out the front door to experience one or drive a short distance to experience the other. 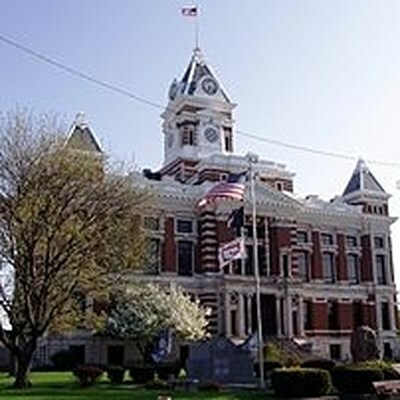 Franklin, Indiana is one that cherishes its rich history while working toward a progressive future. Twenty miles south of Indianapolis, the city is most widely known for Franklin College but is also features architectural structures, family-friendly amenities, and community events that make it unique. 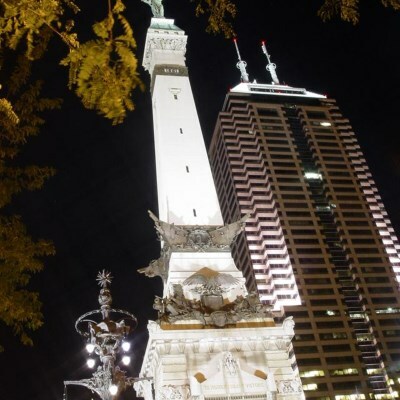 Want a Personal Tour of Indianapolis? I’d be happy to show you around. Just fill out the form below and I will be in contact with you soon. Sit back and relax as I show you the hot areas of Indianapolis. Whether you are looking for night life near the city, or quiet and calm in the suburbs, I have the area that will fit your style.